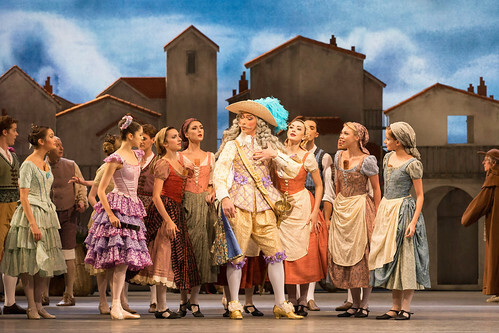 Audience tweets about the first night of Carlos Acosta's new production. 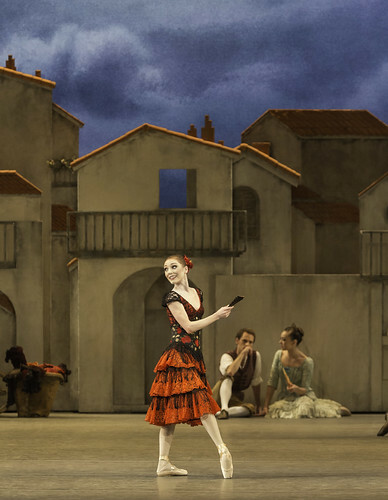 #ROHDonQ From her first entrance, Núñez's fiery Kitri had me eating out of the palm of her hand (she sure knows how to smack that fan!). 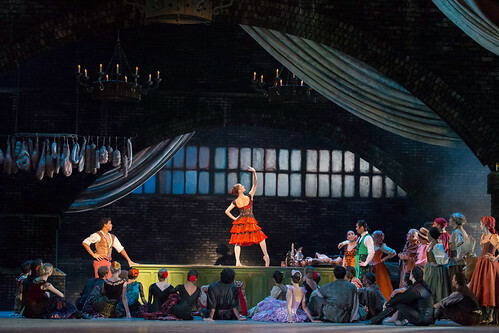 New production of #ROHdonQ exceeded expectations. I loved the production although some things could do with tweaking. 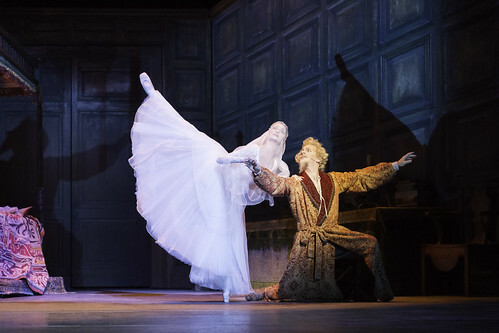 #ROHDonQ; a lovely production of a difficult ballet. Crowd scenes could use more verve but Núñez/Acosta dream team brought the house down. 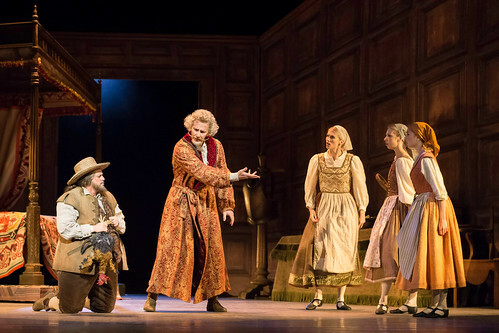 #ROHdonQ nice production-trying less hard and having more fun (and much more dancing) than wheeldon's tedious Alice. Dancing needs cleaning! 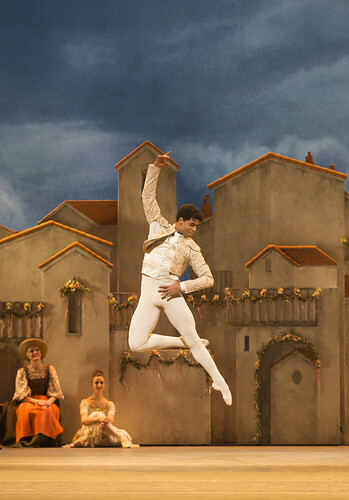 #ROHdonQ is fun fun fun! 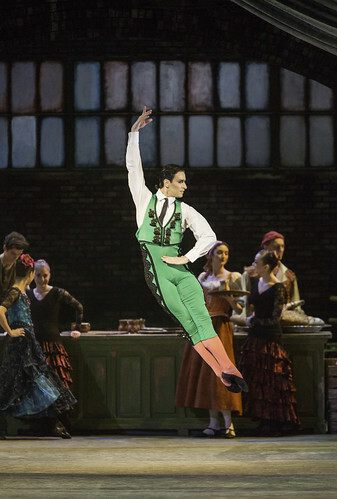 Packed with Royal Balletic style and suits them well. 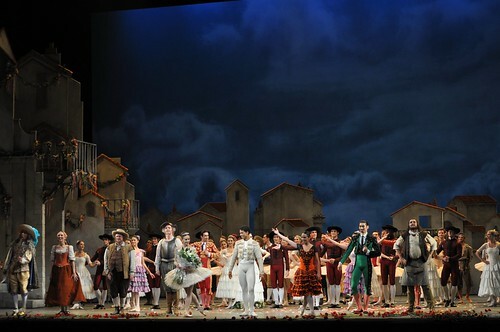 Well done Acosta to have created such wonderful production. For the gala, The Ballet Bag and Dave Tries Ballet took over our Twitter feed and went behind the scenes. 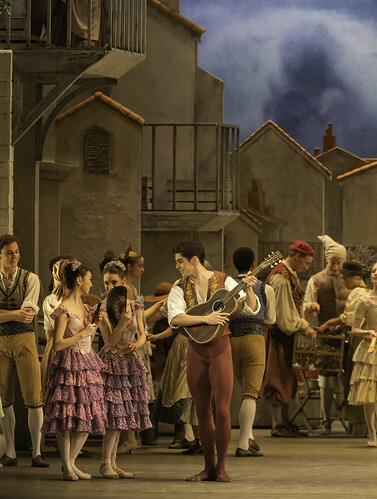 See behind the scenes photos and comments from the bloggers on the hashtag #ROHdonQ. 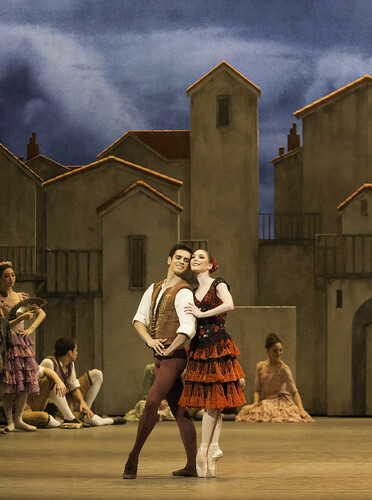 What did you think of Don Quixote? 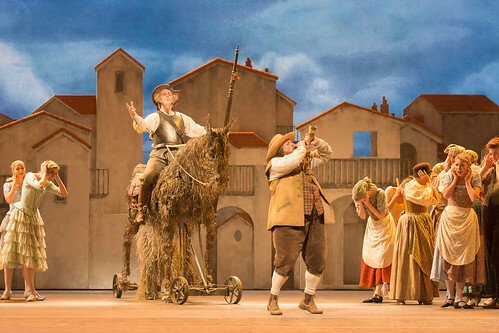 Don Quixote runs until the 6 November. Tickets are still available. 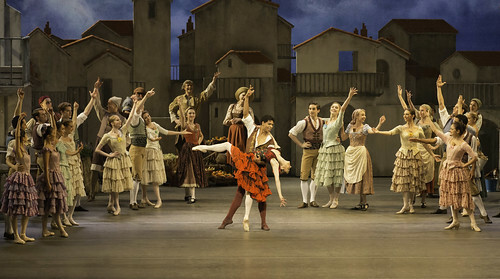 The production will also be live streamed in cinemas on 16 October. Find a screening near you. 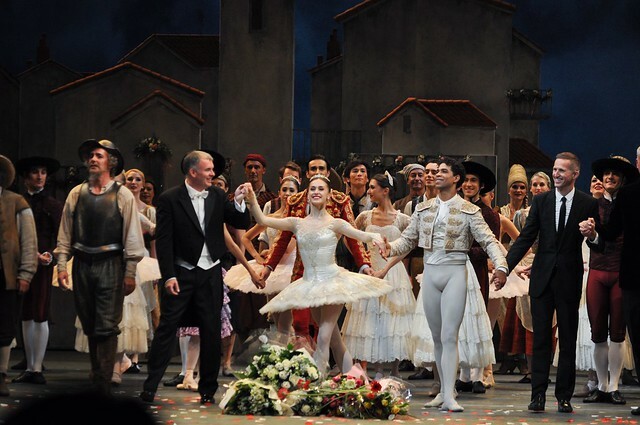 This was my first attendance to a ballet and I must say I was totally riveted with the performance! Do you realise that the last tweet you posted is from one of the dancers, so not really an audience reaction....? Thanks for the comment. We wanted to reflect the excitement among the Company for Carlos's new production, hence the inclusion of Claudia's tweet. The other tweets are from the audience. 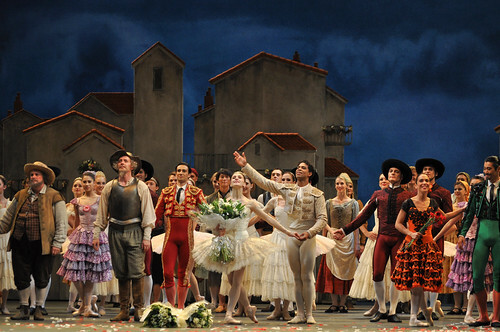 This was my first attendance to a ballet and I left absolutely mesmerised. I was captivated from start to finish. 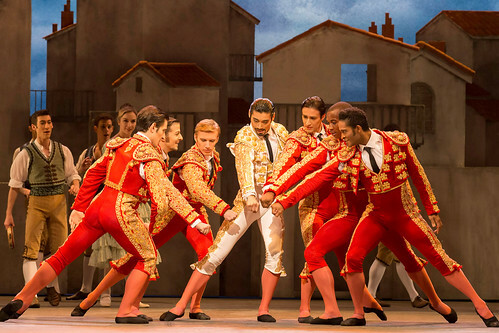 The perfect balance of emotions, with exceptional choreography with just the right amount of Spanish flair and to top it off Minkus’s compositional output was excellent. I was at the 11th Oct performance and it was, in my view excellent. OK Carlos is past his best, but still a great entertainer. 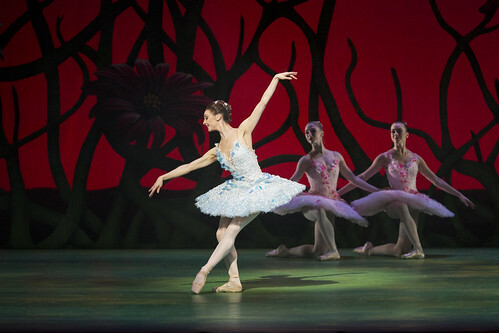 As for Marianela - no praise is too high. Yes the RB has lost some premier dancers but for most it was a natural progression, perhaps Alina's departure is a little sad. 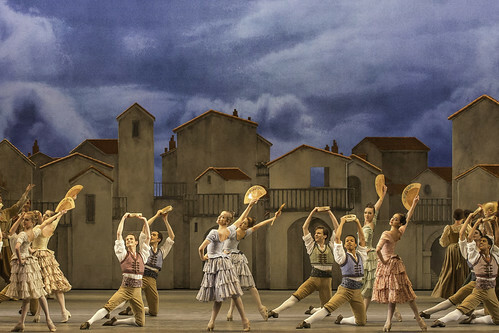 But the company has some fine First Soloists and this must give some of them a real opportunity that they did not have. I look forward to seeing who of the FS can really step up. It should be fun. Along with my daughter we took 5 children between 18 months and 13 years to watch this at our local cinema in Bournemouth this evening . All of them were glued to the screen for all 3 acts, they were entranced, even the little one. Luckily there is a teachers strike tomorrow so the older ones could lie in. 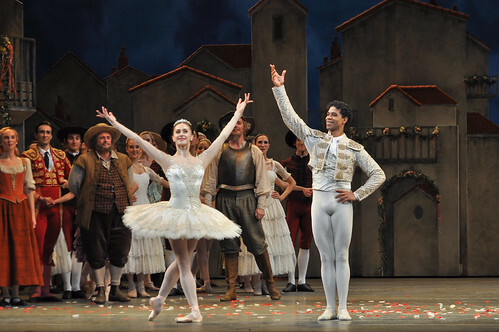 If Carlos Acosta is past his best the mind boggles at how good that best must have been. This was an incredibly good production. I'm really grateful that the opportunity was taken to share this night with audiences in cinemas across the world. 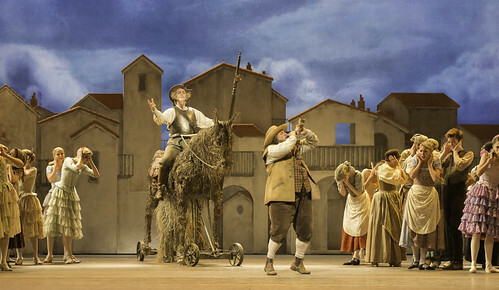 My son & I saw the performance of Don Quixote tonight, live streamed to our local theater in New Jersey. We were completely astounded, amazed & entertained by the performance. We left the theater shaking our heads because we could not believe the things that we had seen. Wonderful job Carlos & Marianela!! Big fans!! Glorious in every way...watched with the live streaming to Swindon, UK. 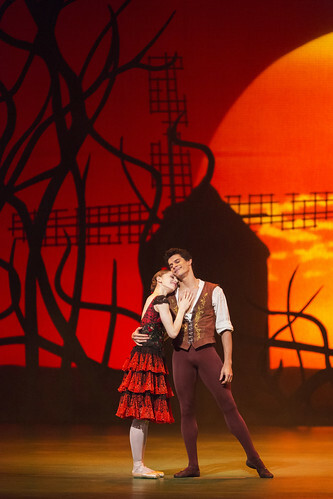 Costumes were superb, scenery amazing, storytelling exceptional and dancing out of this world. Congratulations to everyone involved in this wondrous interpretation of a classic. We saw the streamed performance at the cinema and thought it was excellent in all respects ... except for the paucity of information on the production and performers. 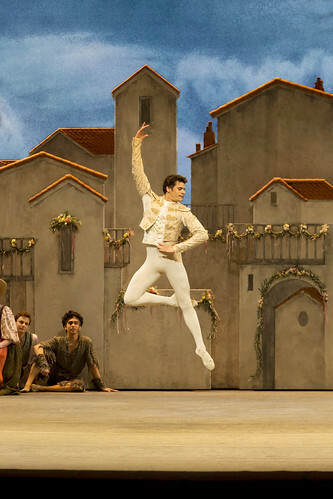 How about publishing a downloadable version of t he programme ( for a charge if necessary) for those of us who cannot get to see performances at ROH? 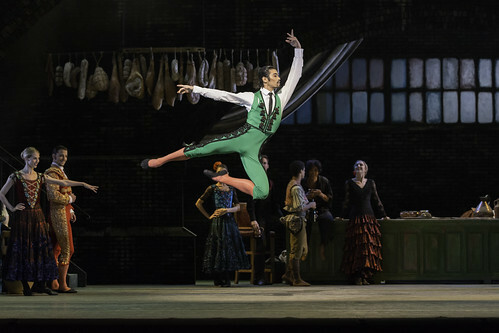 Saw the production on Saturday, 02nd November and whilst Frederico B on fine form, sadly Sarah L had what appeared a very bad day in the office; it was almost like her movement was restricted, she was under-rehearsed, her characterisation of Kitri lacking ... most noticeable in the final act's pas de deux. Were a couple of lifts omitted to accommodate this? Plenty of 'action' on the stage, though the corps just weren't as sharp as I have seen them in past ballets. 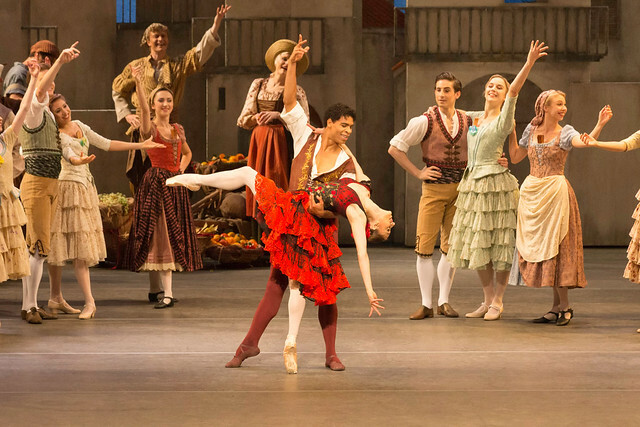 I love the ballet and have watched the RB dance so many times; I have never written anything but 'great things' so it saddens me, that on this occasion I felt the need to do so.